Interested in connecting with like-minded Jewish business professionals? Most Federations offer networking groups for specific professions. In this community, you'll discover opportunities to expand your network that will help you achieve your professional goals while doing good. Business Referral Community – Looking to grow your business? If so, a Business Referral Community may be for you. Modeled after leading professionals' networking groups, members* gather together monthly to share leads and help each other with business challenges. Check out the Membership Directory. Email Jeanne to learn more. Professional Advisor Network – Are you a trust and estate planning professional looking to build your network or seeking continuing education credits? The Federation's Professional Advisor Network provides educational programs designed for professionals interested in investments, financial planning, and estate planning. *For members who donate $500 or more to the Federation’s Annual Campaign. Offering a wide variety of educational, networking, and volunteer events. Interested in starting a new group? We're open to your suggestions. Volunteer – Do you want to lend your professional expertise in the Jewish community? We help connect individuals with organizations seeking specific skillsets and also volunteer at job-seeker workshops. Speaker Events – Occasionally BLC hosts speaker events featuring widely recognized business leaders with deep connections to the Jewish community. If you're personally connected to a Jewish business leader with a wide-following, email Jeanne with your suggestion. 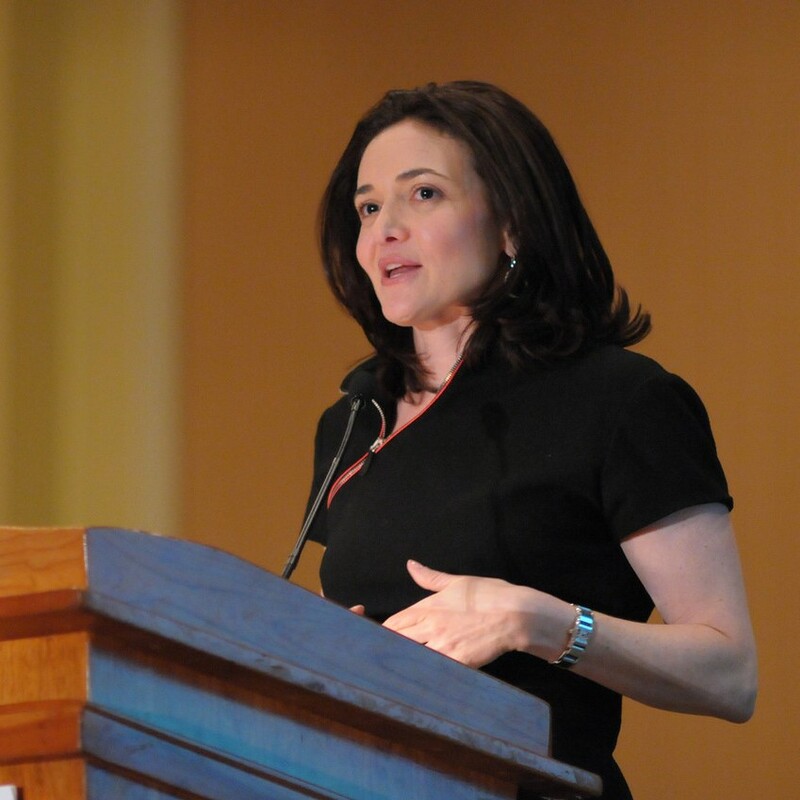 Some past speakers include: Sheryl Sandberg, Randi Zuckerberg, Marc Benioff, Larry Baer, Terry Semel, and Rob Kapito. Meet influential Bay Area Jewish business leaders, learn from notable speakers, and network while supporting our community. When you network through the Federation, you’ll meet professionals who share common values and the desire to strengthen the Jewish community in the Bay Area, Israel, and around the world. Membership starts with your first gift to the Federation. Check out the Membership Directory. Email Jeanne to learn more. Watch videos of some of our prominent speakers and honorees. Past Business Leadership Breakfast speakers include Evan Marwell, Jonathan Kaplan, Randi Zuckerberg, Charles Bronfman with Jeffrey Solomon, Mitch Kapor, Larry Baer with Harris Barton, Sheryl Sandberg, Shai Agassi, Marc Benioff with Warren Hellman z"l, Larry Brilliant, and Terry Semel. Federation has honored the following philanthropists with the Business Leadership Award: Galina and Lev Leytes, Harry Saal, Bobby Lent, John Osterweis, Richard Rosenberg, and Richard Goldman z"l.